Do you want healthier teeth and a more beautiful smile? If you do it's time to learn more about Invisalign Scottsdale and see if the Invisalign system works for you and your lifestyle. 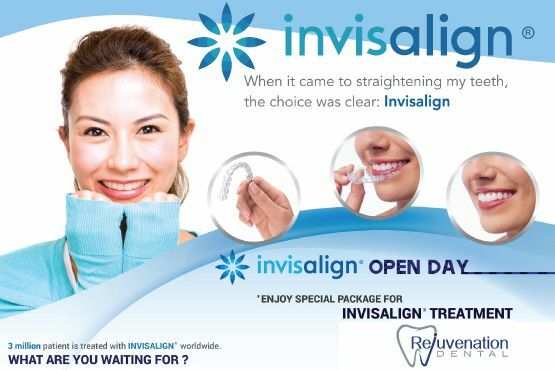 The Invisalign® system is a non-intrusive way to straighten your teeth and achieve the smile you deserve. Invisalign® uses advanced 3-D computer-imaging technology and depicts your complete treatment plan from the initial position of your teeth to the completed desired position. At this point a series of invisible aligners are made to fit your teeth only. Invisalign® straigten your teeth bit by bit. Each aligner is worn for approximately two weeks are are replaced by the next in the series. This is continued until the final position of your teeth is achieved. Dr. Foreman will determin the treatment time based on your specific needs. Dr. Call maintains a well educated, highly motivated and caring staff to provide the best dental experience possible. Call us now at 480-429-7358 or schedule your appointment below.